Wine for Trees | Do the twisted. 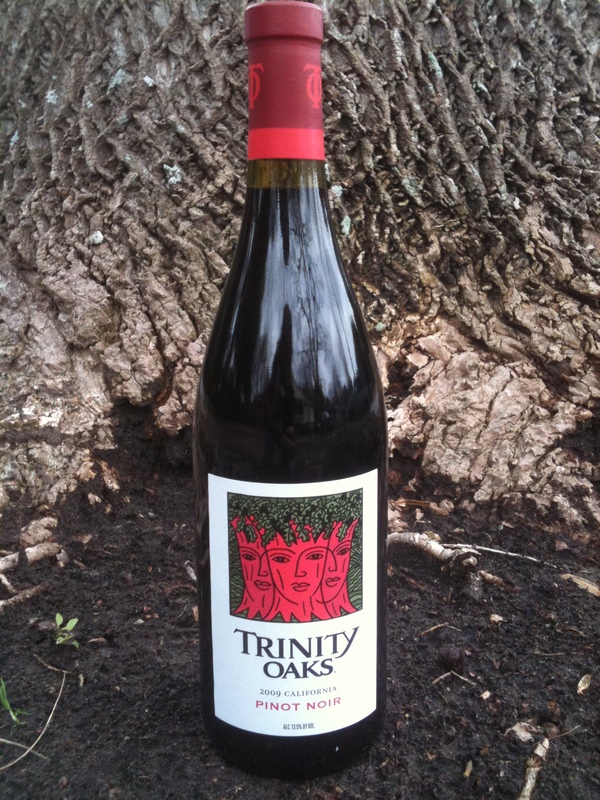 Trinity Oaks plants a tree for every bottle of wine sold. I’ll drink to that. There’s my good deed for the day and I get to enjoy a buzz. Cheers!